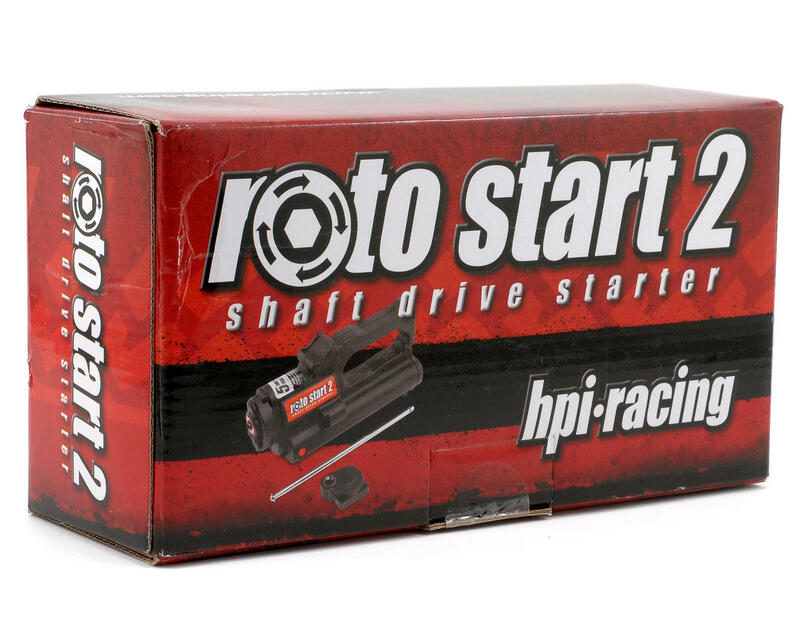 This is the HPI Roto Start 2 System, and is intended for use HPI Nitro Star F-Series engines. 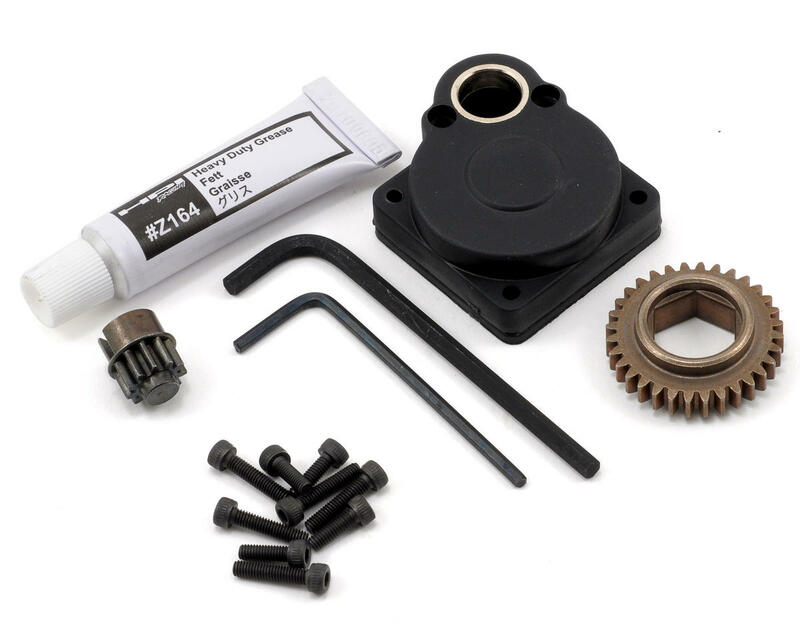 This is an ideal upgrade for any F-series pull start engine that will allow you to start your vehicle quickly and easily. 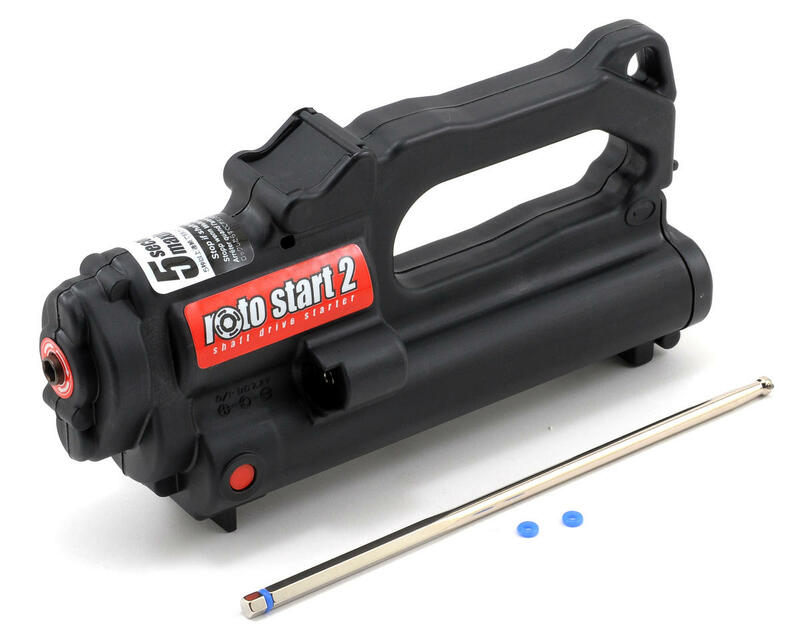 The Roto Start 2 features a more durable case and to protect your engine it comes with a built in circuit breaker which cuts off in case of an overload (e.g. a flooded engine). Includes the backplate, rotostarter and all the components needed to convert an engine to a rotostart system. NOTE: Requires a 7.2V rechargeable "stick" battery pack and charger.